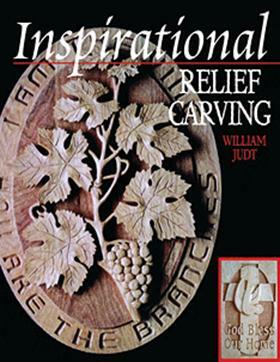 Author and ordained Pastor William Judt provides instruction - and inspiration - in this step-by-step guide to relief carving. From the theory of relief carving to basic cuts and tool overview no detail has been left out. You will learn to carve with skill and purpose as you follow the author through a step-by-step project and study the inspiration behind various carvings.